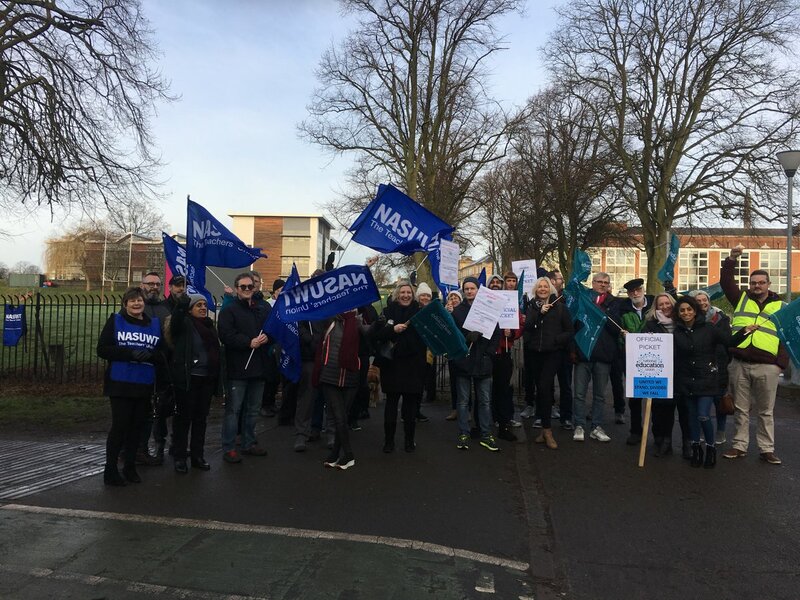 NASUWT members at WQE College in Leicester today take the first of six planned days of strike action over adverse changes to pay and conditions of service and variation of contract. WQE was formed when Wyggeston & Queen Elizabeth I College and Regent College merged last year. NASUWT members at the college’s University Road Campus will be taking the strike action in response to the restructuring plans. NASUWT EC member for Leicester Alan Hackett said: “Our members are strongly united over this issue. We want the existing TUPE arrangements to be upheld. What is the point of us sitting round with the employer negotiating a transfer if they then change it within weeks of the transfer?